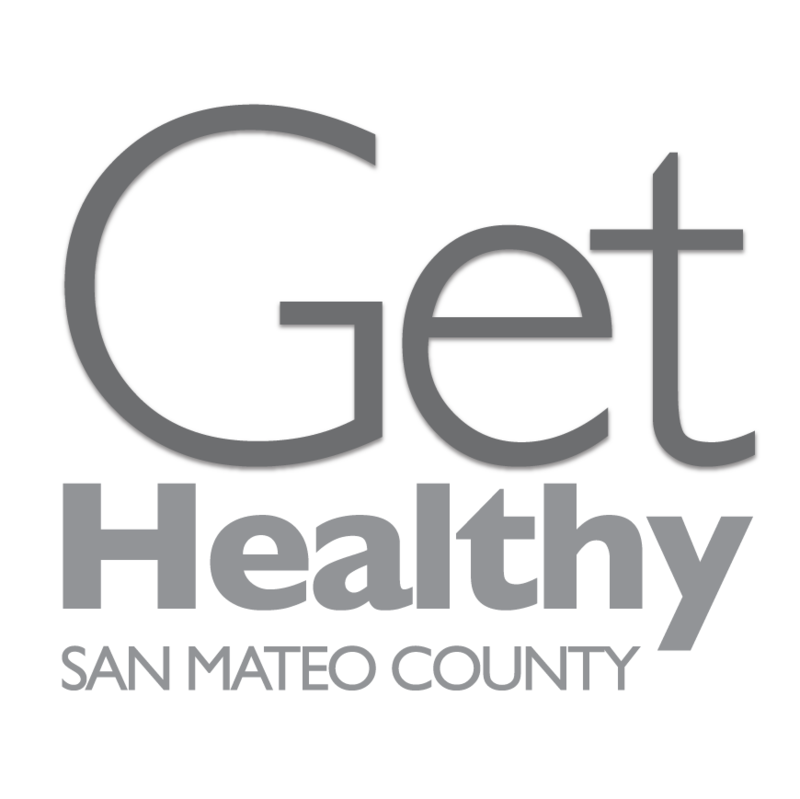 San Mateo County Behavioral Health and Recovery Services – Community Health Promotion Unit (CHPU), is accepting proposals for Alcohol and other Drug Prevention (AOD) and Tobacco Prevention Program (TPP) evaluation services. Behavioral Health & Recovery Services seeks a community-based organization to operate: 1) a Youth Mobile Crisis Team to serve youth 0-25 years old who are experiencing a mental health crisis, and their families/caregivers, residing in San Mateo County and regardless of insurance; and 2) crisis prevention activities. The Behavioral Health and Recovery Services Division of the San Mateo County Health System is soliciting quotes from qualified and interested providers for the provision of Cordilleras Primary Care Services. The Request for Quotes (RFQ) for these services can be viewed at, and downloaded, by going to www.publicpurchase.com. Interested parties must select the “free registration” option and create a login in order to view the RFQ and download documents. San Mateo County Health seeks by way of this Request for Proposals (RFP) the submission of proposals to provide representative payee services to clients of Behavioral Health & Recovery Services and Aging and Adult Services Divisions. Please note that this is an announcement. To actually view and download the RFP, service providers interested in responding to the RFP must register online with the County of San Mateo at: https://www.publicpurchase.com/. The San Mateo County Health System is seeking a well-qualified independent contractor to provide Quality Improvement Program and Coordination Services for Behavioral Health & Recovery Services. This Quality Improvement Program Coordinator will work on quality management through auditing, data collection, analysis, and evaluation of programs in BHRS; providing and developing training, technical assistance, and other support services for managers, staff, and clients.